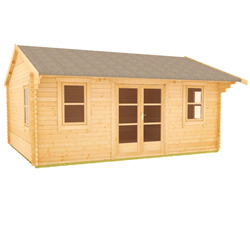 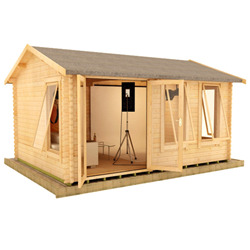 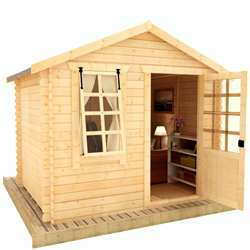 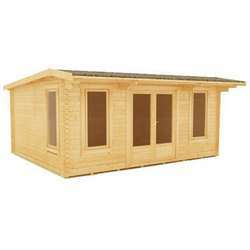 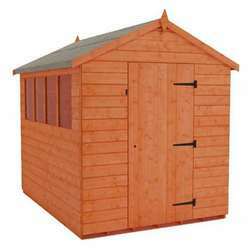 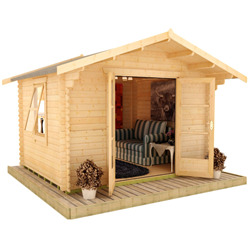 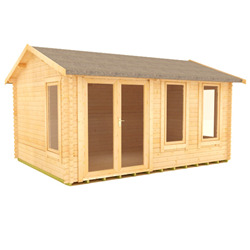 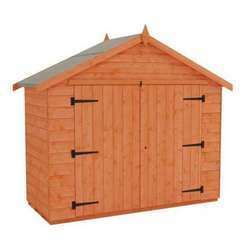 Whether you're looking for a garden room or a garage to keep your vehicles sheltered, our 20x12 log cabin category has something for you. 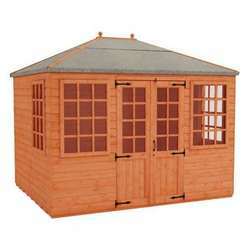 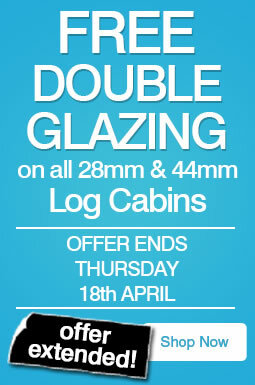 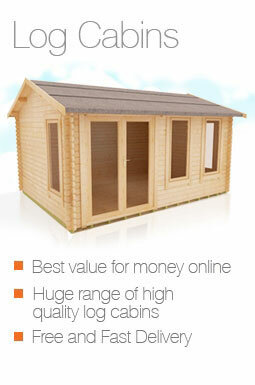 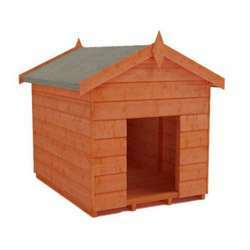 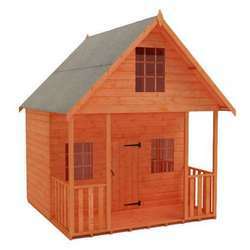 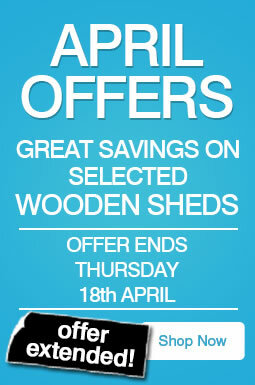 Our log cabins make excellent garden offices, home gyms, workshops and places to relax and unwind. 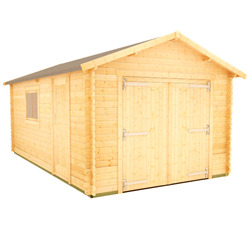 Our Malayan Garage features double garage doors for easy access, as well as a handy side door and attractive opening window.